Lightspeed Trading, LLC (CRD #35519, New York, New York) was named a respondent in a FINRA complaint alleging that it failed to establish, document, and maintain an adequate system of risk management controls and supervisory procedures, including certain pre-trade and post-trade risk controls, to ensure compliance with applicable federal securities laws and regulations and FINRA rules. The complaint alleges that Lightspeed Trading failed to establish a system of reasonable supervision, including adequate WSPs, by failing to have sufficient procedures for the review of orders entered by firm customers, and failed to maintain systems to surveil for potentially manipulative trading activity. As an introducing broker, Lightspeed Trading was responsible for monitoring and reviewing its customers’ order flow to detect and report suspicious and potentially manipulative trades, and to ensure that order flow entered by the firm’s customers complied with applicable federal securities laws and regulations and FINRA rules. 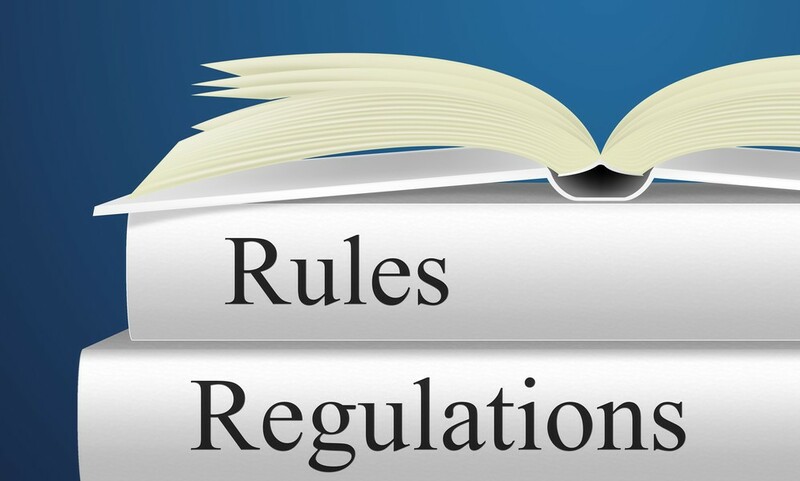 Through multiple industry-wide notices published during the relevant period, the firm was on notice of its obligations and responsibilities to implement risk management controls and supervisory procedures reasonably designed to manage the financial, regulatory and other risks of its market access business. Despite the applicable rules and notices, the firm failed to adequately surveil for, and prevent, potentially manipulative trading activity by its customers. As a result of these supervisory deficiencies, the orders Lightspeed Trading customers entered had the potential to adversely impact the integrity of the market and cause potential harm to other market participants. In addition, the firm failed to adequately supervise the activities of one of its registered representatives who had entered transactions in customer accounts, used a non-firm instant message account to conduct firm business, provided log-in information for customer accounts to persons who had not received firm authorization, and conducted an outside business activity without notifying the firm. The firm also failed to enforce its supervisory procedures concerning the reporting of an outside business activity of a registered representative, and failed to review that registered representative’s electronic communications. The complaint also alleges that the Lightspeed Trading failed to maintain and preserve electronic communications of the previously referenced registered representative and as a result, willfully violated Section 17(a) of the Exchange Act and Rule 17a-4(b)(4). The complaint further alleges that although the firm had learned that a registered representative was affiliated with a previously unreported outside business activity, the firm willfully failed to amend that person’s Form U4 to report the activity.